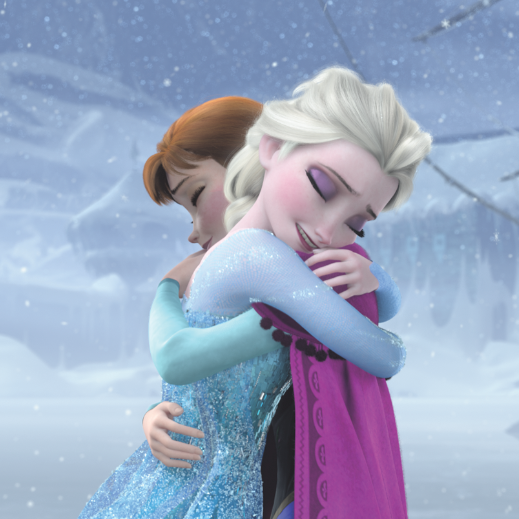 Anna and Elsa embrace at the end of Frozen. This is a guest post by Raven Haymond, my dear wife. This life, we are taught, is all about choices. Ultimately, this existence can be framed by the choices made in three gardens. It almost reads like a fairy tale. A Proof of God’s Existence? A friend of mine noted today that in a very small sense he is an atheist, because he does not know 100% that God’s exists, nor can God be so proven. On the other hand, he is also a strong believer because he believes God exists from all the evidences that he has experienced which he cannot deny. He allows this belief and faith to direct his life. 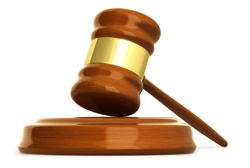 Are Church Leaders Accountable to the Membership?